The Google My Business Insights, analytics, section has added a new section for showing you keyword or query data that has led to searchers finding you on Google Maps or Google Search local results. Mike Blumenthal noticed it first and shared a screen shot of it. 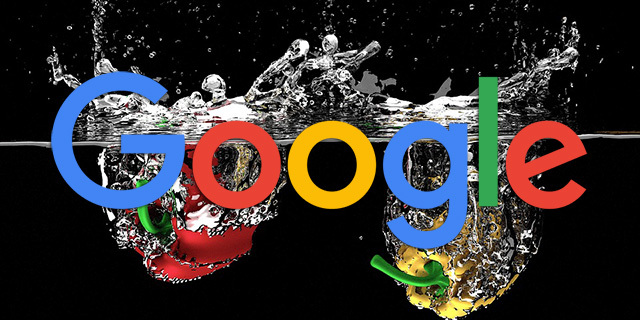 I personally still do not see it in my Google My Business listings but Google told me at Search Engine Land that they have confirmed this feature is rolling out. As you can see, this tells you which queries were used by searchers to find your business in Google Maps and Google Search. 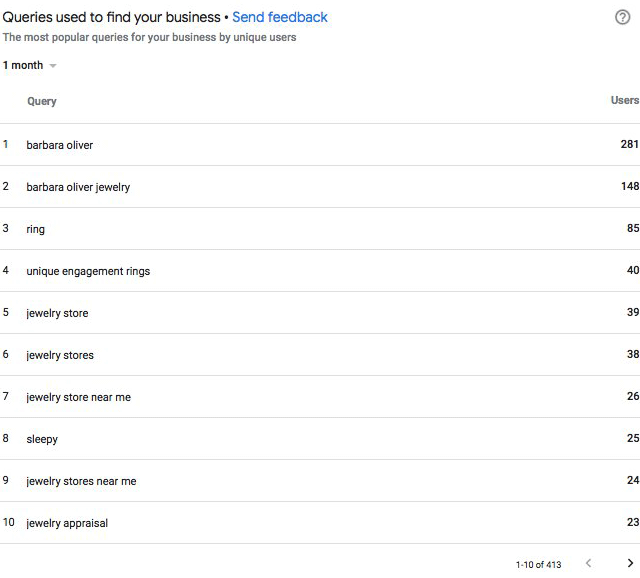 Google shows the most popular queries for your business by unique user and lets you see that over time.